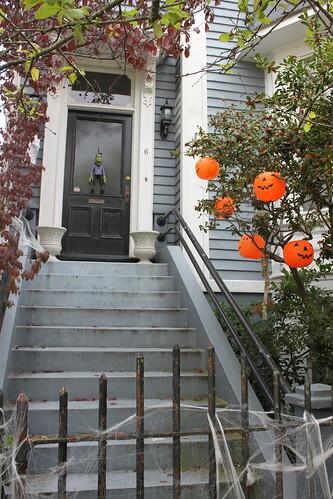 It was no easy feat, but we've complied some shots of what we found to be the most festively and freakishly decorated homes for this Halloween season. 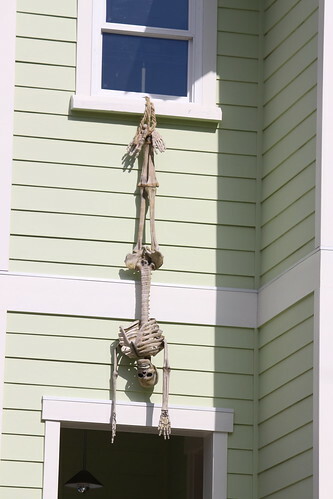 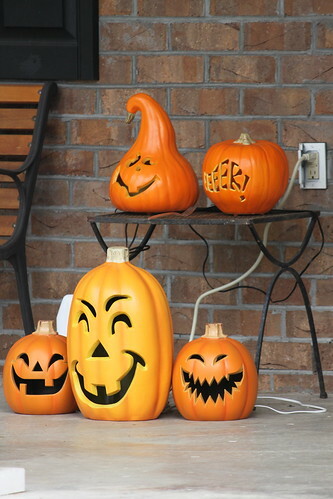 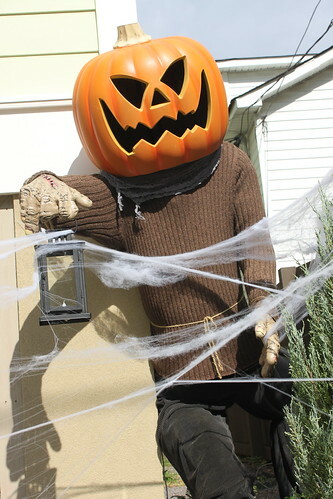 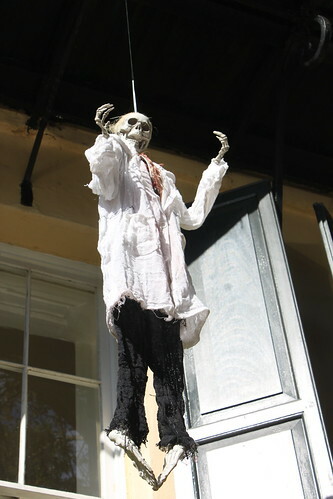 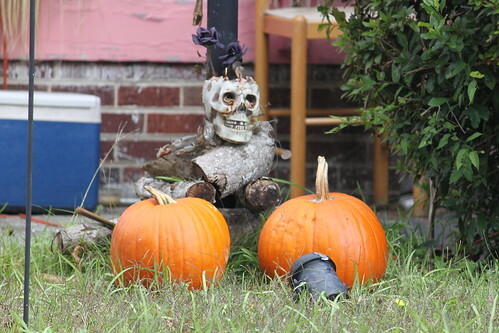 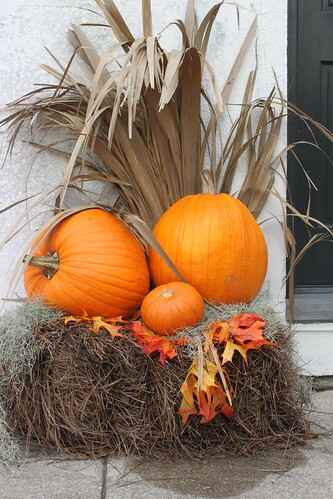 For a town which has quite the reputation for having some haunted history, downtown residents seemed to be somewhat unenthusiastic about decorating their homes for Halloween this year. 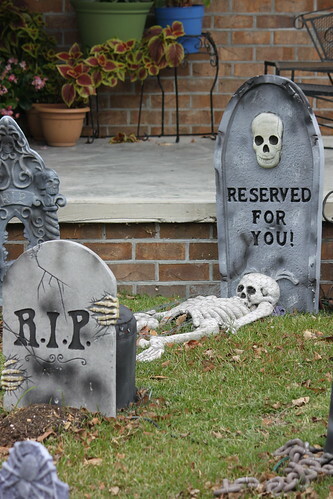 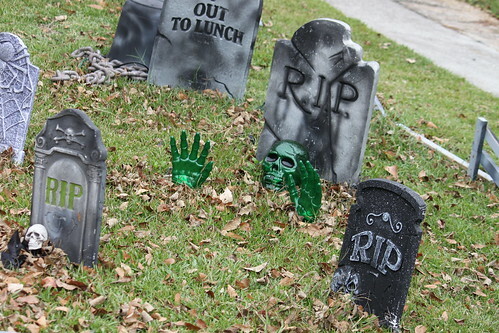 After scouring the side streets of both downtown and crosstown for over and hour, we were able to find some spooked out front lawns that were post worthy. 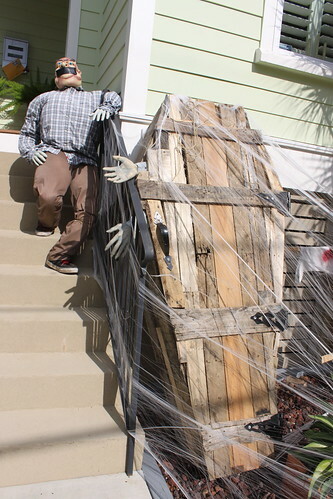 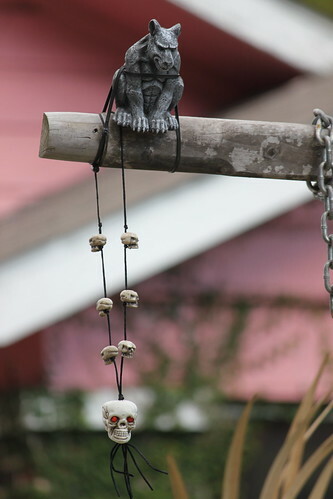 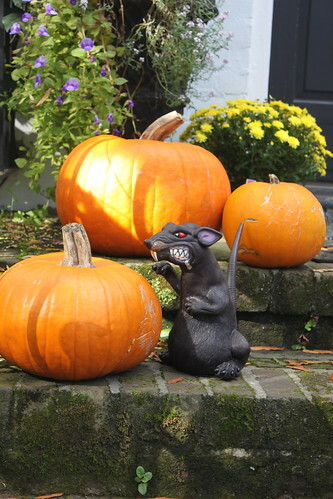 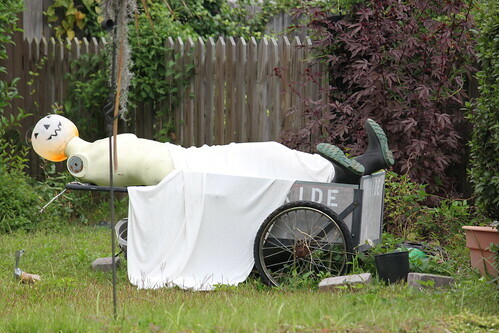 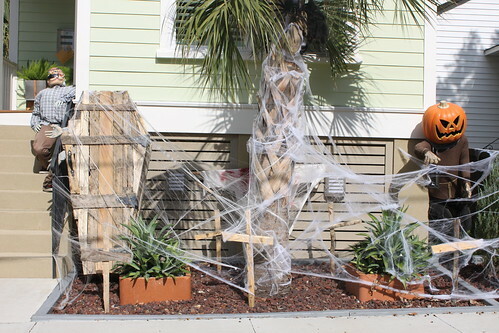 Scroll through the photos below to take a gander at Charleston's most creative and festive Halloween themed front yards.